What are tapas? 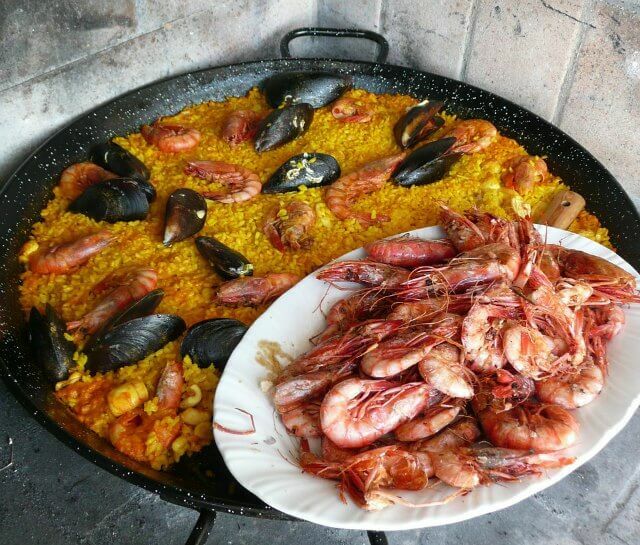 They can be made from anything, as long as they are delicious, Spanish and served in tiny portions. 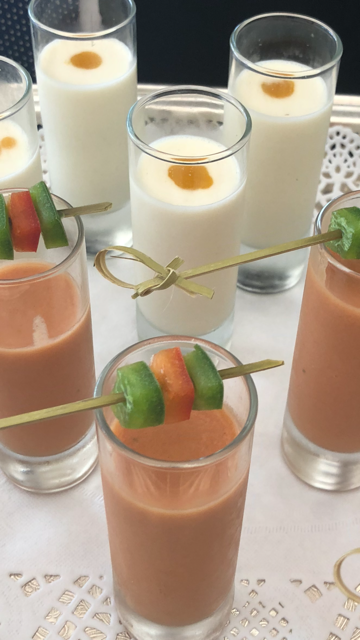 From seafood and cured meats, to sliced cheese and more elaborate concoctions – no Spanish wedding is complete without guests enjoying canapés Spanish style with their pre-dinner drinks. Spain’s answer to Champagne, this robust bubbly treat is a must at any Spanish occasion. Better priced than its French counterpart, our bridal couples tend to opt for plenty of Cava to greet guests with, for the cocktail hour, for the toasts and to keep the party going into the early morning. 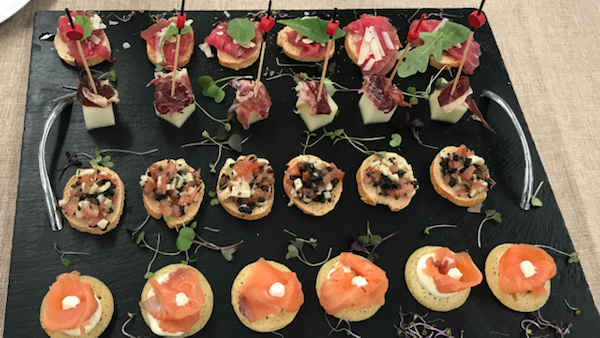 Whether you wish to include a variety of Spanish cheeses as part of your canapés or a cheese board at the end of the meal – some of the finest Spanish cheese can be sourced locally by our excellent catering partners. From Manchego and Formatge Mallorquí, to local goat’s cheese, the south of Spain and Mallorca produce some really fantastic selections. We’ve saved the best until last. 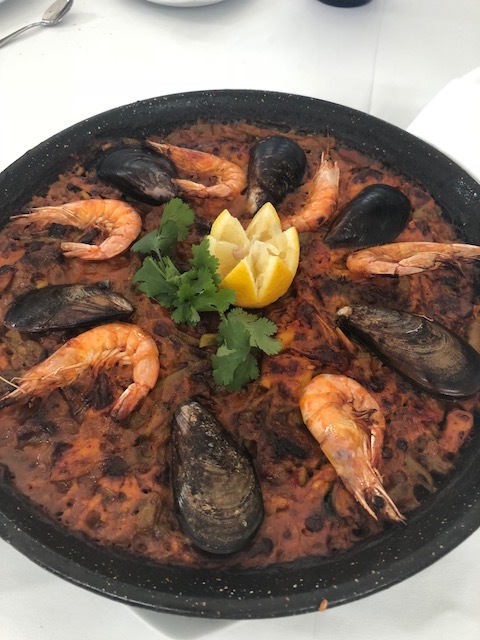 No, this isn’t some fancy dessert or delicate pastry dish – it’s the staple of any Spaniard’s ‘morning after the night before’ breakfast. Deep fried donut-like strips dipped in cinnamon and sugar then served dunked into a thick hot chocolate, this local delicacy is the best way to end your wedding…or start the day after. Perfect as a snack at the end of the night, or a treat the following day to soak up all that Cava and local wine, Churros with chocolate are guarantee to end any Spanish meal on a high note.And you can’t get more delicious or Spanish than that!